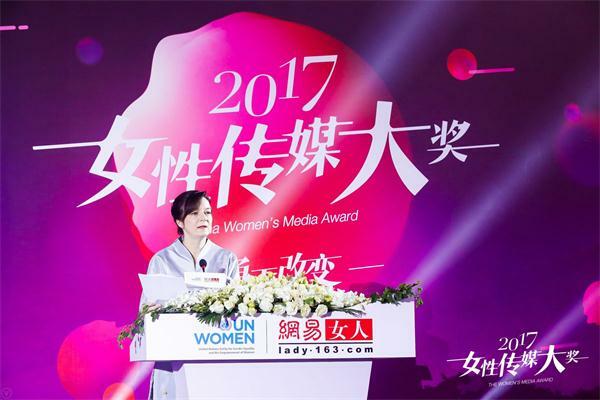 2017 'Women's Media Award' Announced in BeijingDecember 12, 2017UN Women China and its prominent media partner Netease are awarding leading women in the media who have given notable contributions to the fastest growing industries in China. 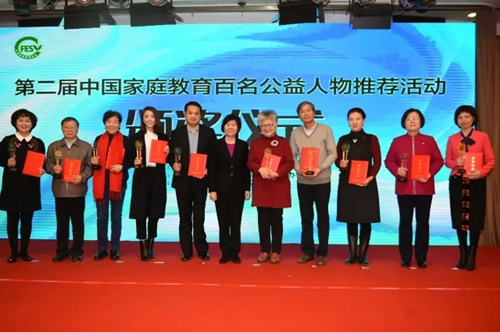 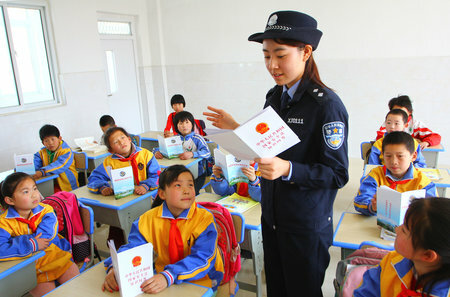 Sci-Tech Achievements on Women, Children's Health Marked in BeijingNovember 30, 2017Organizers announced 81 awards about scientific and technological achievements on the health of women and children at a ceremony on November 26 in Beijing. 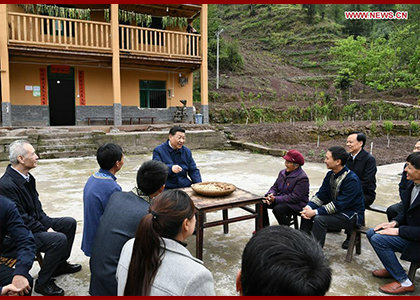 ACWF Begins Selection Process to Honor March 8th Red-Banner Award WinnersOctober 26, 2017The ACWF started its appraisal work recently to recognize outstanding female role models in various industries across the country.